Afrikaans result in a language shift to English? To order the book, please go to the Scholars' Press web shop. The book explores what literature has to say about code-switching (the 'mixing of languages') against a background of unbalanced bilingualism, language pressure on the first language from a dominant second language and language shift to that dominant language. Subsequently, these findings are compared to the South African, current – and possibly future – linguistic situation applicable to Afrikaans. Code-switching (popularly referred to as 'language mixing') is the alternate use of one or more languages within one conversational utterance. (E.g. Afr. 'Dit was 'n goeie move, man!' or 'As ek daai musiek hoor, dan... I get carried away'.) It occurs most often in bilingual situations, like in the Afrikaans language communities in South Africa. Code-switching is generally presented as the free and unrestrained employment of two languages with the objective of creating pragmatically or stylistically desirable speech. 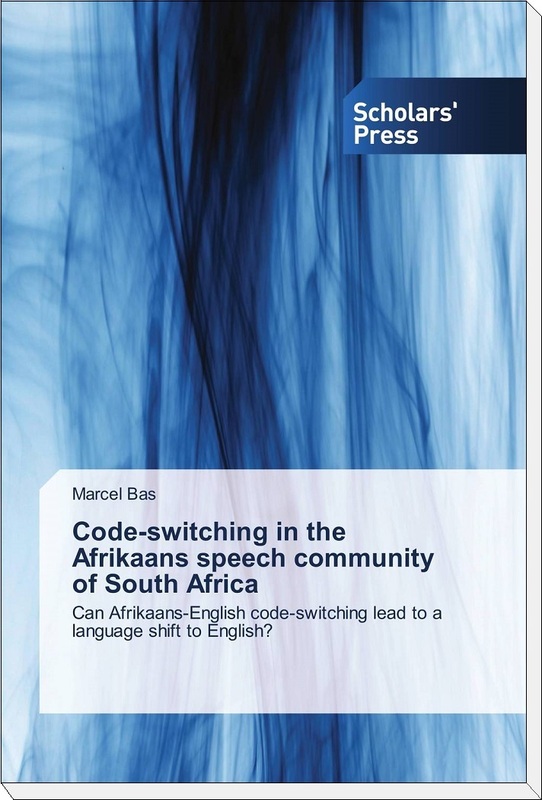 But South African interest groups that are committed to the maintenance of Afrikaans, warn that code-switching may compromise the language's intrinsic value and its vitality. Especially now, in today's increasingly unbalanced biligual situation, they fear that English will become ever more dominant at the expense of Afrikaans, that language contact will further intensify and that code-switching will thus be implicated in a language shift to English (i.e. that an Afrikaans-speaking community will completely adopt English as its first language). This book reviews cases of intensive language contact within a variety of unbalanced bilingual situations, as described in linguistic literature. Do these attested instances confirm the fears of the Afrikaans language maintenance groups? Could code-switching irreversibly compromise language vitality to the point that language loss will occur and a speech community will shift from speaking Afrikaans to speaking English? (The Hague, Netherlands, 1970) studied Linguistics in Leiden. His interests are language contact and historical linguistics. 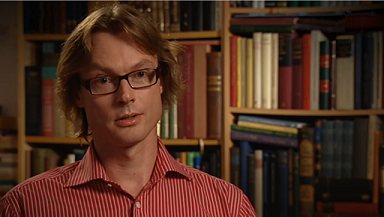 His MA thesis (in progress) is based on data gathered from fieldwork that he conducted in South Africa. It focuses on sociolinguistic variables in Afrikaans-English code-switching in the Afrikaans speech communities of Port Elizabeth.